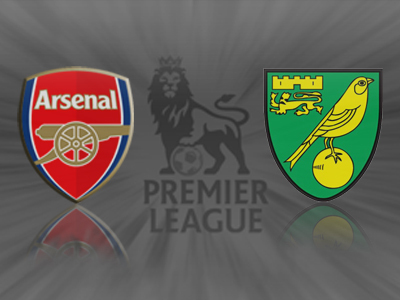 This match was a great game to watch, but only because Arsenal played so poorly. While the ref had a shocker of a game, I will not comment on his influence over the match. Sure we were denied one blatant penalty that could have sealed the points, but we can’t forget that Norwich were also denied what looked to be a clear-cut spot-kick. 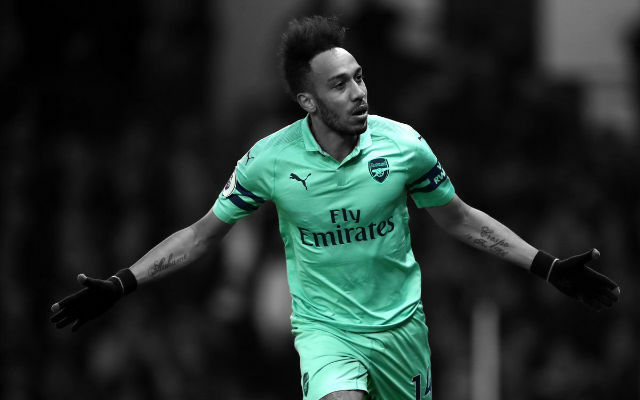 It is a hard pill to swallow as the implications of these vital dropped points goes much further than the Champions League with doubts over the future of talisman Robin van Persie now more than ever up in the air. Prospects of third place no longer lie in our hands as both Newcastle and Spurs have the chance to leapfrog the Gunners and push us down to fifth. It was a topsy turvy match that portrayed two very different sides of Arsenal. On one side of the coin, when playing with motivation the Gunners produced more superb chances than I could count. With our backs to the wall and nothing to lose Arsenal looked composed and purposeful on attack and rarely let their foot off the pedal. 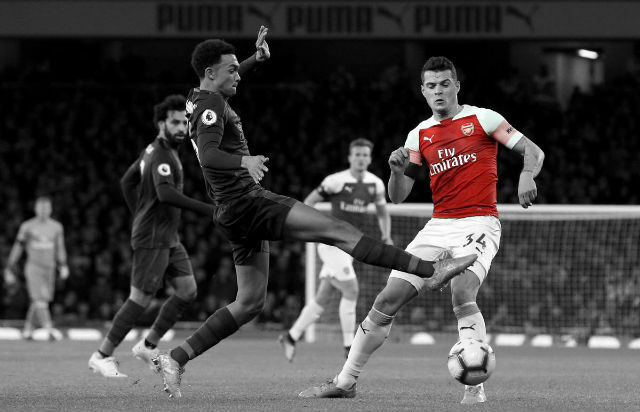 But on the other side of the coin, the first-half and the closing stages were perfect illustrations of the Arsenal of old where nervousness simply got the better of the players. No better was this illustrated by Szczesny’s blunder for Norwich’s first goal and our inability to hold the lead we worked so hard for late in the match. A key factor I felt that went significantly against us was the absence of the composed Mikel Arteta. The curse rolls-on and will continue to do so with Ramsey’s style simply ineffective in this particular midfield trio. Currently, I personally feel Arsenal’s midfield is imbalanced on the side of offence. 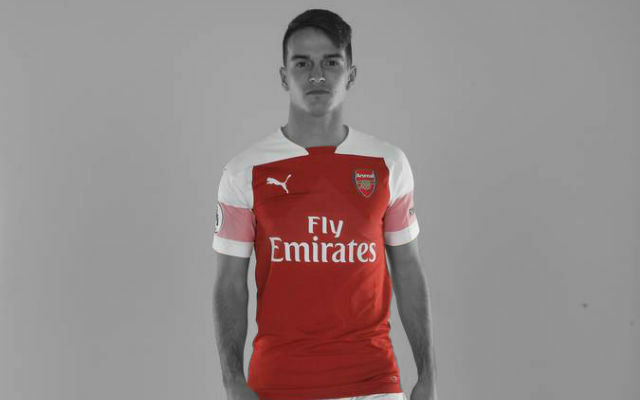 Ramsey can’t reproduce the defensive traits of Arteta and when you couple this with his current form; misplaced passes, slow on the ball, and the inability to defend it surely justifies the fact he is simply not the right choice to start. I know it is the last game of the season coming up, but in all fairness I would start Francis Coquelin next week. 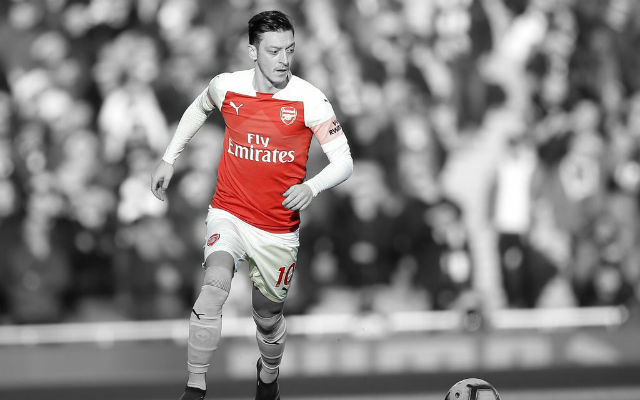 He is a natural defensive midfielder and with Song helping out on the offensive it just isn’t logical or even fair to be throwing on a natural attacking midfielder and expecting him to do the business on defence. We need a capable midfielder who knows when to drop, track opposition runs through midfield and just shield our defence when needed. Song and Rosicky create chances in spades while Benayoun often cuts in to help on attack. What we need now is defensive stability. It was great to see Robin van Persie equal Henry’s club record, but there is still plenty to do when we face West Brom away next week, particularly now with Sagna confirmed out for the remaining match (as well as Euro 2012). The Baggies will take heart from Arsenal’s stuttering run-in and we will need a good performance from the Dutchman and all the players to at least finish the season with some sort of dignity. It is more than frustrating because we were very poor in the first half, not switched on. The quality of our first half was absolutely not at the level we wanted in a decisive game like that. in the second half we did very well. We created at least 10 chances but again not only did we not take our chances, but on top of that we gave them a third goal in a situation that was absolutely unbelievable. In the end we got punished for our mistakes. It was five or six mistakes in the same goal. We have to analyse the reasons why we were not sharp enough in the first half. There is no obvious reason because we prepared normally as we always do, but maybe subconsciously [we thought] we would win it. Norwich played well, you have to give them credit. It leaves us with one thing – it is not in our hands anymore. We have to wait for the results to see where it leaves us tomorrow night. We knew that if we didn’t win today, that is what would happen. It depends on what you mean by ‘deserve’. We have 67 points, and every year you qualify with 67 points. We were [too frail], of course. We lost too many challenges and it is surprising because recently we were quite good, but today I feel that defensively the whole team was very poor. I don’t know, we have to accept the decisions of the referee, that is the only thing I can say. Here, the whole season we have got zero penalties. It is absolutely amazing because you see other clubs who have 10 or 11. He was unlucky with the first booking, it was a good tackle. It is part of learning your job, you have to deal with all kinds of situations and he will do that. He is very strong mentally and is going through a difficult period at the moment. But he will come off that stronger. Wojciech Szczesny | 5.0: An unusually poor performance from the Pole, who looked rattled and conceded an extremely soft opening goal and was found in no-mans land for the third. 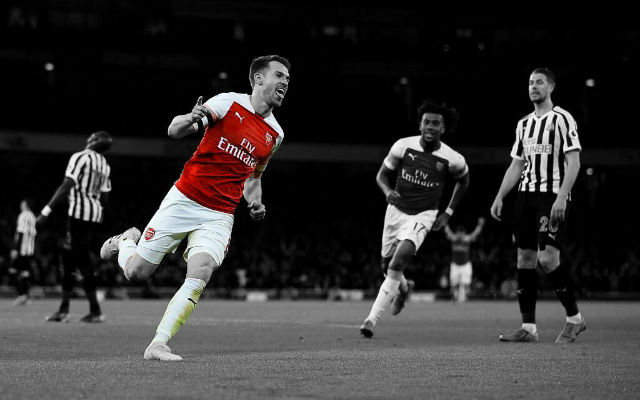 Laurent Koscielny | 6.5: A Jekyll and Hyde performance from Koscielny who looked solid in some instances – denying Holt a chance right in front of goal – and woeful in others – dragging down Howson in what looked like a clear penalty. Thomas Vermalen | 6.0: Was unable to cope with Norwich’s front play with Holt and Jackson getting the better of the Belgian on numerous occasions. Kieran Gibbs | 6.5: While he was unlucky his deflection ended up lobbing the ball over Szczesny for Norwich’s second, I though Gibbs had a decent performance overall. 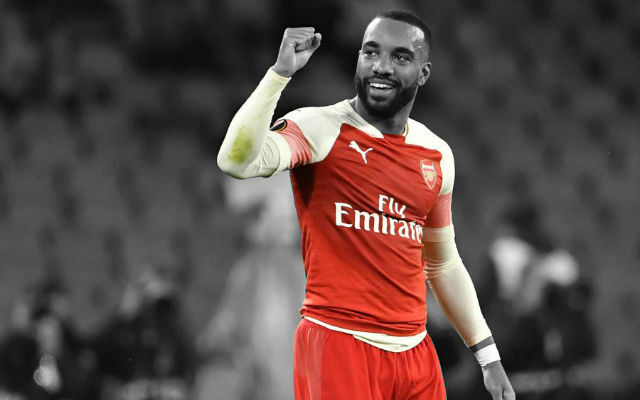 Alexandre Song | 6.0: While he pulled off yet another trademark ball to Van Persie, he looked out of sorts without the reliable Arteta alongside him often getting hounded by Norwich’s midfield and being unable to handle defensive duties. Tomas Rosicky | 7.0: Again proved to be the creator for Arsenal and produced a number of chances that perhaps should have been capitalized on. Gervinho | 7.0: While he didn’t have it all his own way in the first half, he really sprung to life in the second and proved to be a great attacking force with a good final ball. Robin van Persie | 7.5: Van Persie had numerous one-on-one chances and took two of them extremely well. Unfortunate he could not capitilize on one more chance and seal all three points. Oxlade-Chamberlain | 6.5: Much more threatening and provided much more penetration than Ramsey when he came on. Perhaps should have been injected into the match much earlier. Marouane Chamakh | 6.0: A much more positive performance by the Moroccan in comparison to previous performances. Had good interplay with Robin van Persie, a good headed chance he put just wide. Also had some influence in the build-up to Van Persie’s second.